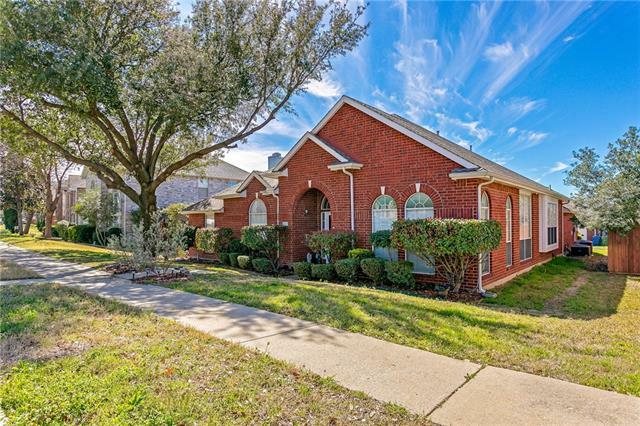 All Ridgepointe Ph 1a homes currently listed for sale in The Colony as of 04/21/2019 are shown below. You can change the search criteria at any time by pressing the 'Change Search' button below. "Wonderful 4 bedroom, 3 bath home located in Ridgepointe! Beautiful, open floor plan with large master featuring two walk in closets and a large master bath with dual vanities, jetted tub and separate shower. Another bedroom with it's own bathroom is perfect as a second master or for guests! Large kitchen with upgraded stainless appliances, island and tons of storage is open to the large family room and sunroom with skylight! 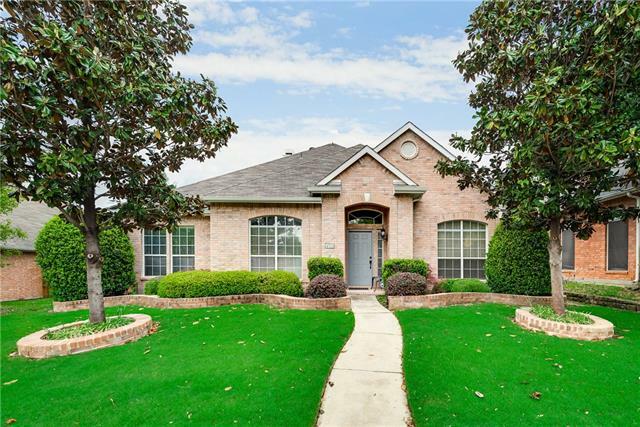 This home has been well maintained, Carrier HVAC system (2) installed "
"This picturesque former model home has 4 bedrooms and 2 baths with a formal living and dining room. Open floor plan with gourmet kitchen and lots of room for storage. Beautifully landscaped backyard perfect for lazy days or fun with family and friends. Great location, very close to schools, restaurants, and shopping. Come tour and make it your new home sweet home!"